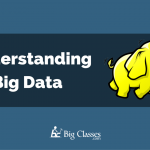 To learn the knick and knacks of Hadoop and build a strong career, you need to incorporate Java teachings in your learning process. 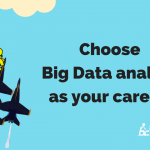 For most of the professionals from a different background, a career in Hadoop and Big data seems to be a lucrative option. They can belong from PHP or Java sector, or even from data warehousing or DBA sector. 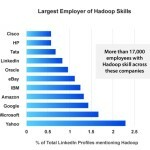 You might have to invest a hefty amount of time and money to learn the tricks of Hadoop. It is a new technology and comes with various noteworthy changes. To make this learning task easier, Java seems to be the perfect base. 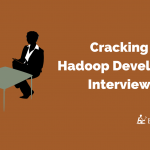 It becomes extremely hard for the recent graduates to be hired as Hadoop Developers as the competition is becoming tough. Most of the reputed MNCs look for experienced developers, lowering the chances for recent graduates. As Hadoop is not quite an easy technique to master, therefore, everyone looks for the expert to manage his or her firm. To be in that expert list, enroll yourself into Java training sessions first, before being a part of Hadoop courses. 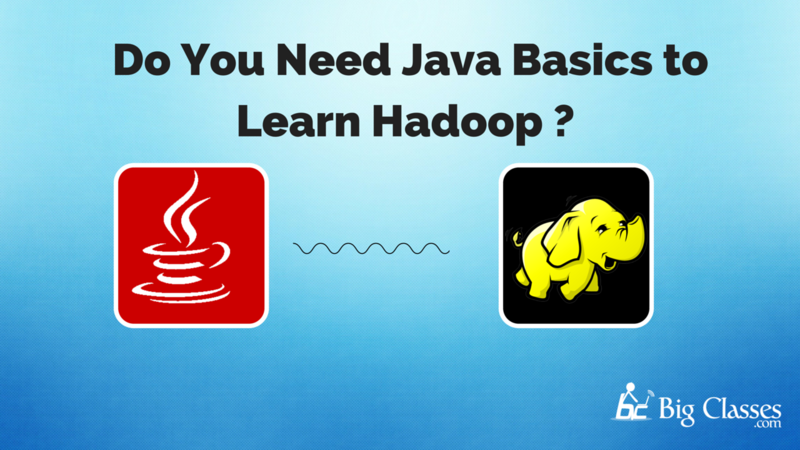 It is a fact that Hadoop is created on java base, but how much do you need Java to know more about Hadoop? This is a difficult question with mixed answers. However, recent statistics have shown that there are two different Hadoop components, which will help you to learn about this technique, without even procuring help from Java. Those two components are Hive and Pig. Pig is mainly defined as a data flow language of higher level and as an execution framework. It is used for parallel computation. On the other hand, Hive is defined as an infrastructure, based on data warehousing. It helps in offering ad-hoc querying and data summarization. During most of the instances, programmers and researchers mainly use Pig. On the other hand, data analysts mainly bag on Hive, as their favorite platform. Moreover, it is a proven fact that ten lines of the pig are equivalent to 200 Java lines. For navigating through Hive and Pig, you have to go through Hive query and Pig Latin languages. These languages need to take help of SQL base. Recent results have shown that pig Latin is more or less similar to that of SQL. On the other hand, HQL is well-known as a tolerant and faster avatar of SQL. You can easily get to learn more about the languages, due to their easy features. 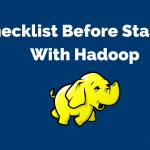 It helps in solving nearly 80% of Hadoop projects, without even procuring help from Java. As Hadoop is based on Java, you cannot deny the importance of Java coding completely. There are some instances when working on Hadoop projects become impossible without proper Java coding. In case, you are planning to add any user-defined function to Hive, Pig or in other tools, then you need Java Coding, as the best helping hand. It helps in creating customized forms of output or input formats. However, this requirement is not always mandatory, so you might not always have to go for Java training sessions here. You might even have to take help of Java Coding during debugging sessions. 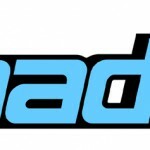 It can form another rare event in Hadoop programming history. In case, the program crashes, you need to debug it, for which, java is the only suitable option left. Hadoop and Big data are intermingled these days, and you cannot afford to miss out their importance in program developing sessions. Hadoop has now ranked at top of CIO’s list, with its ability to store both unstructured and structured data in huge amounts. You can even use Hadoop to store data on the cloud, without much capital investment. These are some of the primary reasons, which have already led to burgeoning growth in any career-related sector, in this area only. In case, you want to learn more about the job roles in Hadoop category, without even taking help of Java concepts and coding, there are two major sectors in Hadoop, which you must be aware of. Those two sections are Processing and Storage. If you are willing to look for a job in storage sector of Hadoop, you might have to learn more about the cluster functions of Hadoop. On the other hand, you must be aware of the ways in which, Hadoop works to make data source secured and stable. During this storage sector, you must be acquainted with the different nuances of HBase and Hadoop Distributed File System. Moreover, you must gain some vital knowledge in the distributed database of Hadoop, which can act as a helping hand. On the other hand, when you are talking about Hadoop’s processing side, you have to be an expert in Hive and Pig. It helps in converting the code in backend automatically, and you can easily work with the current Java-based MapReduce. This is primarily defined as a cluster programming model. Therefore, nowadays; without the use of MapReduce, you can easily control the life cycle of this Hadoop process. The more valid information you have on Hive and Pig, the better career prospects are stored in front of you. Moreover, you must have some extra knowledge in HBase and HDFS sectors, which will keep the Java backseat. To Know Job roles Click Here! Anyone with the urge to learn more about Hadoop can be a part of such training situations. Even if the programmer is from a different programming background, other than Java, they can still be a participant in this league. Professionals might have diversified technical skills, like in Java, Mainframes, PHP or .NET, but that does not mean that Java experts can only learn Hadoop. Join hands with the reliable online educational institutions, offering best courses in Hadoop. If you have basic Java knowledge then it is good, otherwise; you must have some knowledge of Hive and Pig, as the main starting points. Veterans are available here to teach the students with latest Apache Hadoop tricks and share some news.